Looking for DevOps interview questions? Here is the list of most important questions that can be asked in interviews. Make yourself ready with this comprehensive list of interview questions. 1. Explain your understanding and expertise on both the software development side and the technical operations side of an organisation you’ve worked for in the past. 2. Explain what would you check If a Linux-build-server suddenly starts getting slow. 3. How would you make software deployable? 4. How have you used SSH? 5. What are the important aspects of a system of continuous integration and deployment? 6. Describe Puppet master agent architecture. How have you implemented it in your project? 7. What testing is necessary to ensure that a new service is ready for production? 8. How DNS works? Explain what happens in all layers of OSI when URL is entered in the browser? How a system forks a child? 9. Tell us about the CI tools that you are familiar with. 10. What DevOp tools have you worked with? 11. What different types of testing need to be carried out on a software system, and what tools would you use to achieve this testing? 12. How much have you interacted with cloud-based software development? 13. Discuss your experience building bridges between IT Ops, QA, and development. 14. Are you familiar with just Linux or have you worked with Windows environments as well? 15. Did you get a chance to work on Amazon tools? 16. What are some DevOps projects you've worked on in the past 'using systems automation and configuration? 17. What was your greatest achievement on a recent project? 18. What problems did you face and how did you solve them? 19. What’s your career objective in your role as a DevOps engineer? 20. 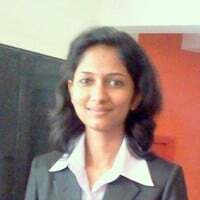 Explain the achievements and technology establishments achieved by you in your previous organization. 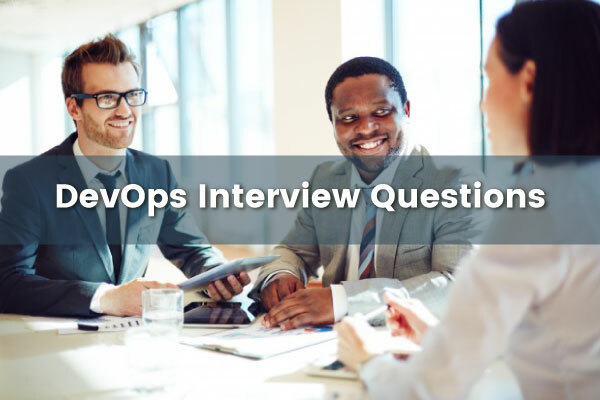 Use this list of DevOps Interview Questions for interview preparation. Read them, bookmark them, and even add your own interview questions in the comments below.